Established in 1904 by Harold Wilson as a driving school, Wilsons Epsom has evolved into the largest new and used car supermarket in the South of England. We sell eight new car brands as well as having over 500 used cars on site. The business is currently being run by the fourth generation of Wilsons, who, uncharacteristically for the motor trade, are women. 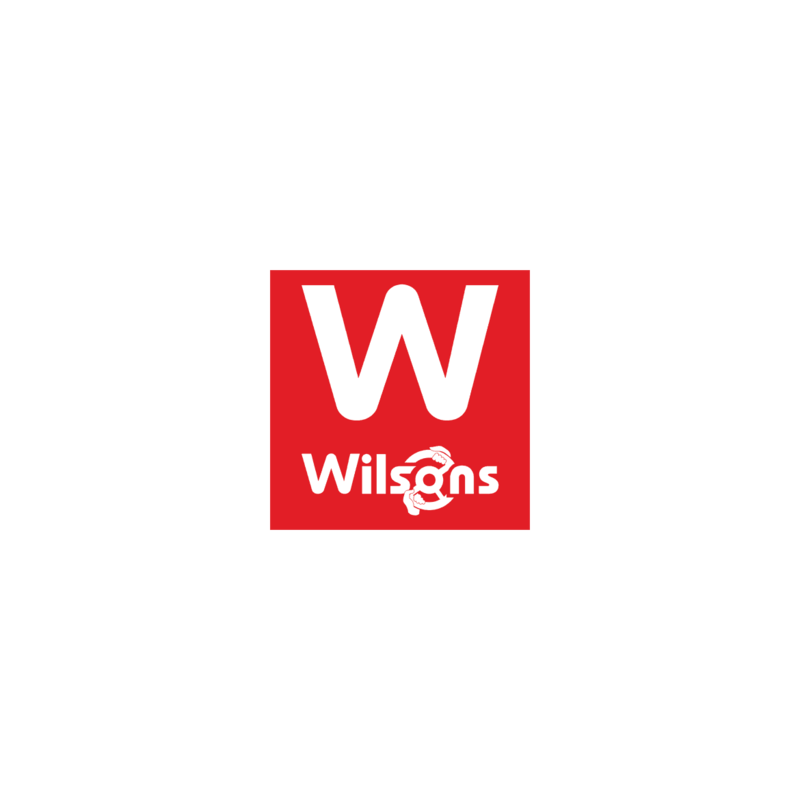 Wilson's of Epsom are looking for an administrator to join their Vehicle Prep Team. The main responsibility of the vehicle prep administrator is updating and keeping of vehicle records and the maintenance of the site vehicles. A Varied and interesting administration role, with lots of updating of records and computer systems to include Kerridge. The Person that we are looking for would be ‘self motivated’. Able to work alone, on their own initiative and as part of a team. Must have pro-active approach to their work. Able to prioritise work and be able to follow several jobs at one time, staying calm under pressure. Good communication skills both verbal and written. Computer literate and good standard of written and oral communication. Good people skills and patience. Well organised and hard working. Knowledge of the motor trade would be advantageous. Keen interest in motor vehicles. Please apply with full CV, only successful applicants will be contacted for an interview due to the number of responses.